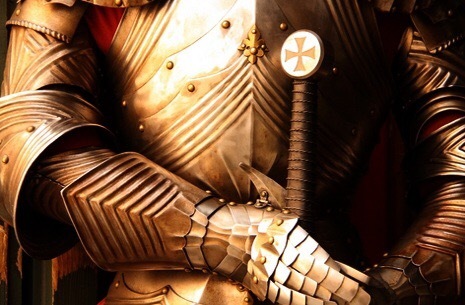 Do we need the armor of God today? We keep telling people they have to put on the armour of God. What we don’t tell them is this: it is to withstand an evil day. The armour of God is the finished work. As such this verse is about not wavering and going back to the old covenant. It’s nothing to do with Satan and sin. That “evil” day is also in the past. God is already in you. There is no need for the armour anymore. You are the new house of God. As what he promised Abraham he fulfilled in us. He has become our shield. Previous How does God look at us. Next What else is there for Jesus to save you from?